H&H Group join the ranks of other large employers who’ve discovered the potential of Higher Level Apprenticeships to develop their future mangers. As group marketing manager for Carlisle-based H&H Group since 2008, Nina has been with the company throughout its years of expansion. Today she presides over a vast and varied portfolio of discrete business operations, ranging from printing, land and property and estate agents to insurance, auctions and livestock. “The job has grown and grown and now H&H Group comprises eight operating companies,” she explains. “It’s a lot for one person to look after, which is why the decision was taken to recruit a marketing assistant. “However it’s also a fantastic opportunity for someone who aspires to be a marketing manager themselves, because the role is so diverse. Each company has its own different demographics, different locations, and the job will involve dealing with everyone from director level down to admin, covering every aspect of marketing from traditional to digital and online. ”In the past, the way to recruit candidates would be to put an advert in the paper. Indeed H&H have a long-established tradition of taking on apprentices. Nina, however, is determined to do things her own way. “The apprentice scheme works successfully, but I felt that for this position we needed an A-level student who could be trained in-house after gaining a relevant degree.” She says. Keen to explore the possibility further, Nina met with Paul Armstrong, enterprise and innovation lead at the University of Cumbria. He suggested the successful candidate could be enrolled on a chartered manager degree apprenticeship, leading to a BA Hons in management and leadership. “H&H have a very clear idea of what they want,” Paul explains. “And while there are no apprenticeships for marketing, a high-level degree apprenticeship provides a good all-round business background. H&H have a very clear idea of what they want and while there are no apprenticeships for marketing, a high-level degree apprenticeship provides a good all-round business background. The degree apprenticeship course covers a range of different modules, including operation to strategy, business management, technology and innovation, personal development and workplace learning. The candidate will be employed by H&H on an apprentice rate, on the understanding that they will be expected to attend the course on day release during term time. When not studying, they will work closely with Nina, gaining invaluable practical experience across the company’s full range of businesses. For Nina, the idea of mentoring her new assistant is reminiscent of the way she herself was introduced to her career in marketing. 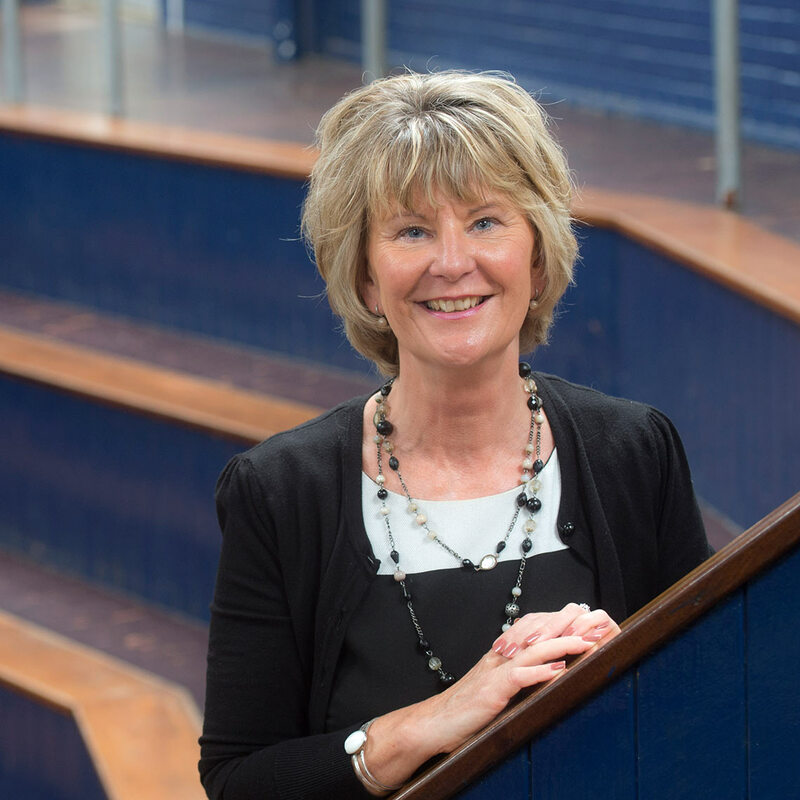 Originally from Northamptonshire, she started out as the personal assistant for the chief executive of Willett International, the multi-million pound coding and labelling solutions company. The new position is currently being advertised on the H&H website, and through social media. Nina has also been in touch with the heads of local schools to raise awareness of the opportunity. The plan is that the successful candidate will be appointed in August, ready to start the new university term in September. “It’s a great option for school leavers who want to progress and complete a degree, but don’t necessarily want to leave Cumbria. 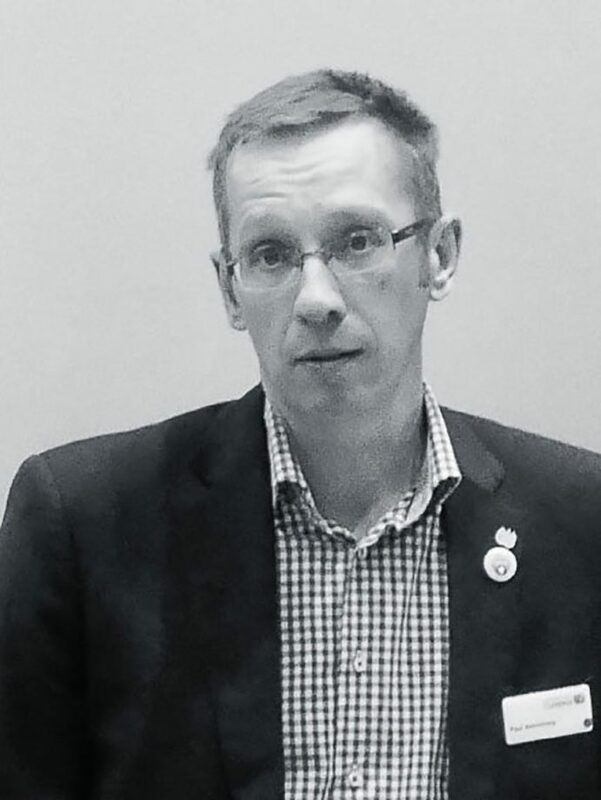 “However I am very aware that this represents a huge investment in terms of time and resources, so we need to be absolutely sure we get the right person. He or she will have to be hands-on practical; you are dealing with farmers one minute and estate agents the next, so they’ll need to be level headed and have the ability to get on with people. 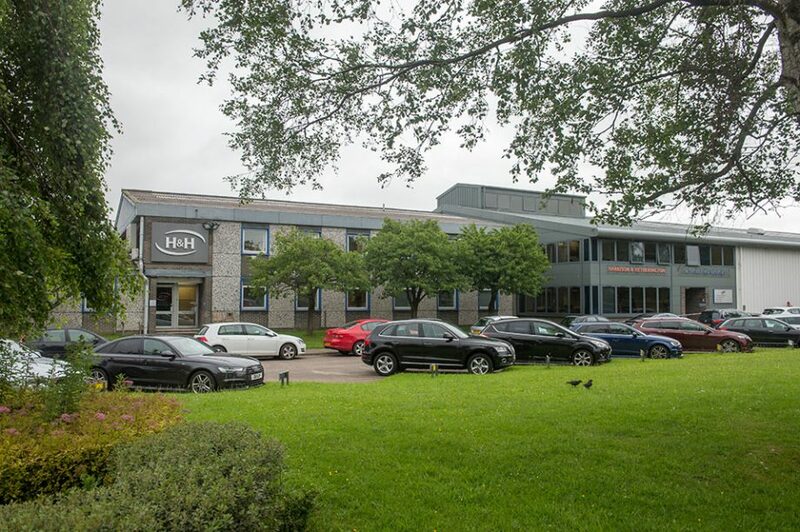 H&H Group currently comprises eight operating companies providing a varied range of business services that covers printing, land and property and estate agents to insurance, auctions and livestock. One thing is guaranteed: the job will not be dull. In recent weeks, Nina has been hard at work promoting the H&H brand at major events and conferences as well as overseeing the launch of the Group’s new website. The job will involve dealing with everyone from director level down to admin, covering every aspect of marketing from traditional to digital and online. © 2019 Profiting Through Skills. All rights reserved.